Jammy Smith began her music studies in Hong Kong. She is a very active member of the BC Registered Music Teachers’ Association, and she is a registered Royal Conservatory of Music piano teacher with over twenty years of experience teaching private lessons and group music classes to students of all ages and levels. Jammy received her Licentiate Diploma in Piano Performance, and an Associate Diploma in Piano Teaching from the London College of Music and Media (UK) under the tutelage of Joseph Bayer and Sharon West. She continued her piano studies with Alice Enns, and Jazz lessons with Peter Friesen. She practiced Alexander Technique with Marta Hunter. Jammy loves being creative, and applying games in her teachings, to develop children’s musicality, creativity, and most importantly instill a life-long love of music. Jammy’s students have consistently received the first place awards and high honours for outstanding performances in music festivals, and the first class honours with distinction in RCM examinations. Her students frequently appear in the Celebration of Excellence Recital, a recital for those who got over 90 in their piano examination. Understanding the significance of early music education, she studied different programs and methods for young children such as Kelly Kirby Method for Beginners from Eleanor Harkness, Music for Young Children from Wendy Guimont, and the Music Pups Program. She is particularly interested in teaching young children. For many years, she has taught these programs at her own studio in North Burnaby and applied those methods in the music classes at preschools and daycares where she has taught for over ten years. 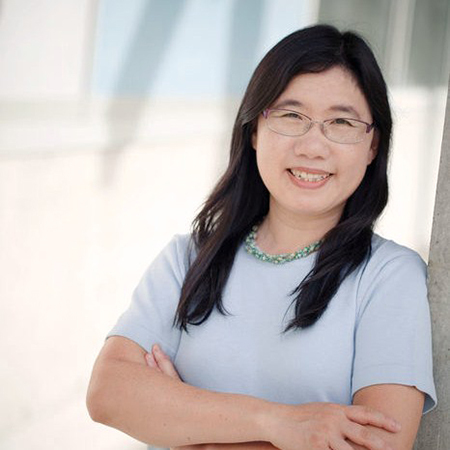 Apart from teaching, Jammy appears as a principal pianist at St. Helen’s Church in North Burnaby, and was a piano accompanist for Suzuki violin class at Douglas College. She has performed as an accompanist and a soloist on numerous occasions in Vancouver, and has held master classes at local music schools and piano studios. She is an active committee member of the BC Registered Music Teachers’ Association (BCRMTA) Vancouver Branch and was a member of BCRMTA Provincial Council. In the last fifteen years, she held different executive positions for the branch including a position of co-president, and membership chair. Actively involved in local music festivals, she was a co-chair and an honour recital coordinator of Student Performers Guild Festival, and an executive member of Burnaby Clef Society. She was a chair of the 2016 BC Registered Music Teachers’ Association Provincial Conference in Vancouver. It was a well received conference consisted of BC Piano Competition, piano and violin masterclasses and various kind of workshops.